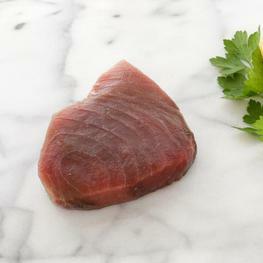 3 hours before cooking, place the tuna steaks in a ziplock bag and pour in about 3/4 of the bottle of non-oil shiso dressing. There should be enough to completely cover the tuna. Note: this can be done up to 24 hours in advance. When you are ready to cook, set your grill to high. 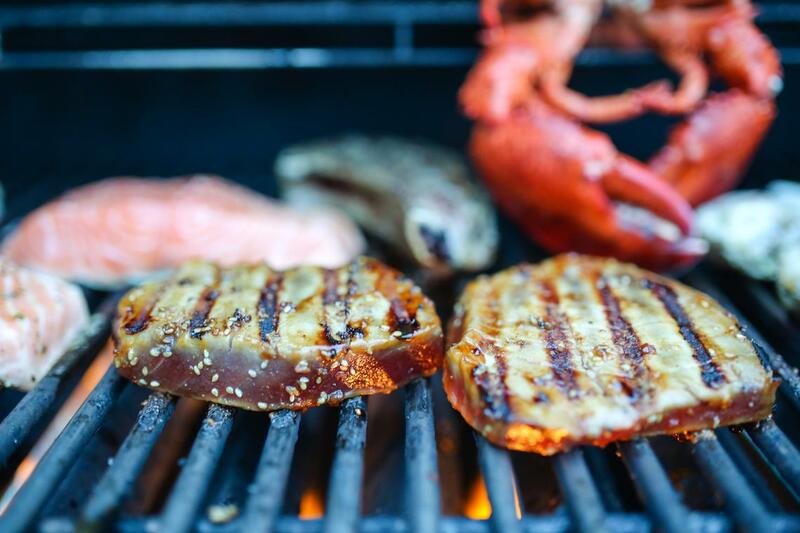 When the grill is very hot, remove the tuna steaks and quickly sear the first side for 1-2 minutes. Flip the tuna over, and sear the other side for another minute or two. Remove the tuna from heat, and let it rest for several minutes. Slice the tuna across the grain in thick slices. 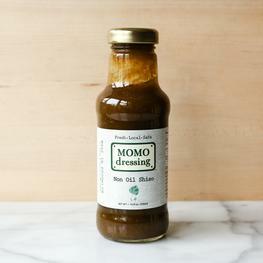 Serve with the remaining non-oil shiso dressing.